2 disc special edition of the classic debut album in both mono & stereo mixes plus over 20 previously unreleased tracks! 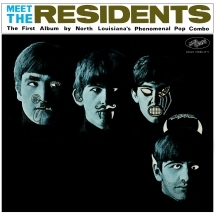 Formed in the early 1970s, The Residents have been charting a unique path through the musical landscape for over 45 years. From far-out, experimental curiosities to highly conceptual, multi-album projects, the band has refused to stand still, and continues to move in several different directions at once. Produced with the involvement of The Cryptic Corporation, and with full access to the band's extensive tape archive, this package explores and expands the classic debut album and related 1972-1973 material. 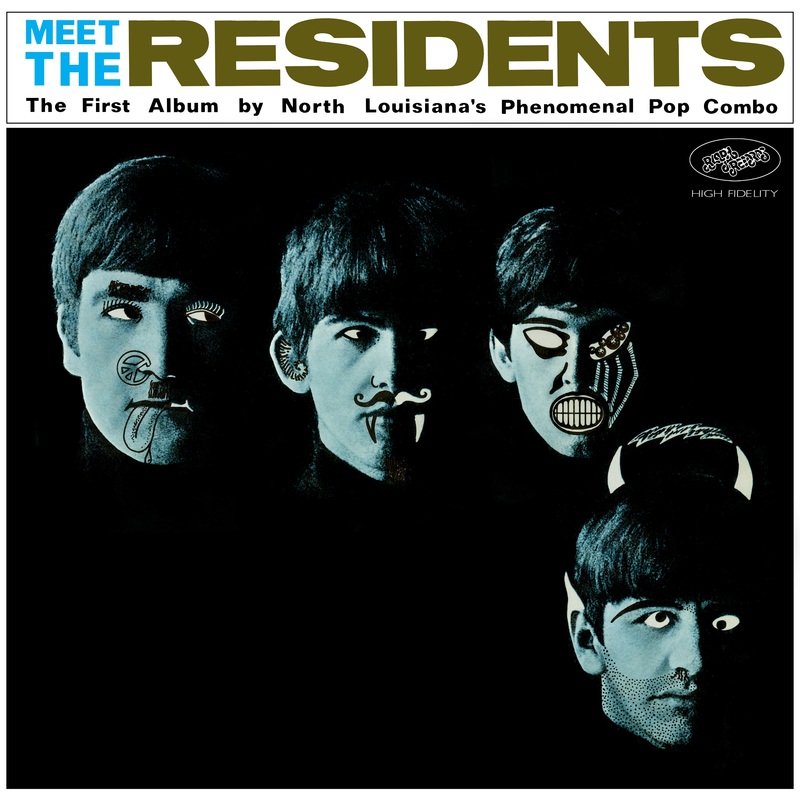 Including both mono and stereo mixes of 'Meet The Residents', alternate versions of classic tracks, experimental recordings and long-lost unreleased material, this is The Residents as we've always wanted to hear them. Remastered, expanded, and pREServed for future generations - this is the first in a series of archival Residents reissues that will continue throughout 2018 and beyond. Includes over 20 unreleased tracks! album out-takes, freeform experiments and the previously unknown ‘1-10 (with a touch of 11)’ recordings.